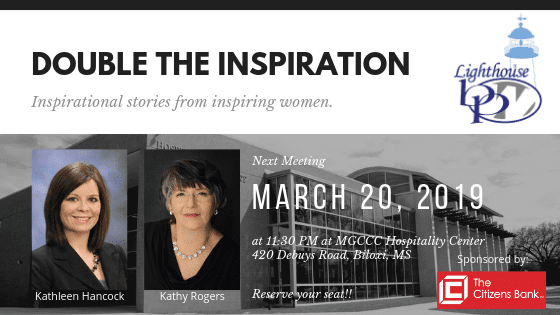 Inspiring Stories from Inspiring Women, Wednesday, March 20th at 11:30 at MGCCC Hospitality Center on 420 Debuys Road, Biloxi. 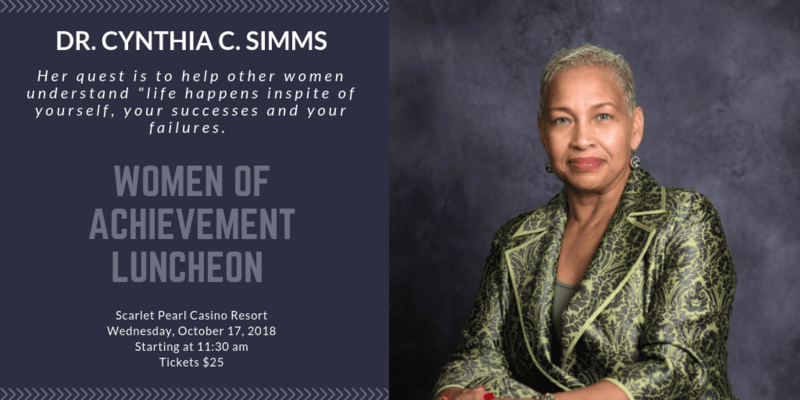 Hear more from our speakers, Kathleen Hancock, and Kathy Rogers. 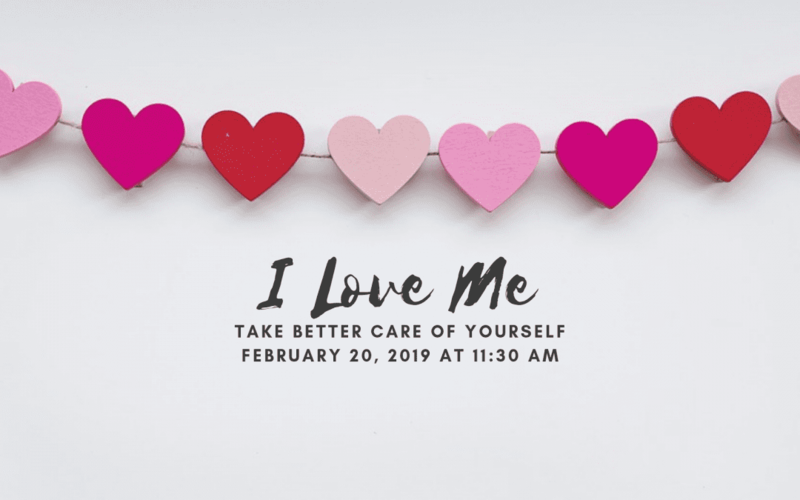 February Meeting discussion topic is taking better care of yourself. We feature four speakers to talk about different aspects of taking care of yourself. We want to help them reach their career and personal goals in the new year… vision boards are a visual representation of what we want to create in life. Having a visual will inspire, motivate, and encourage you to make decisions that move us closer in that direction.